At No. 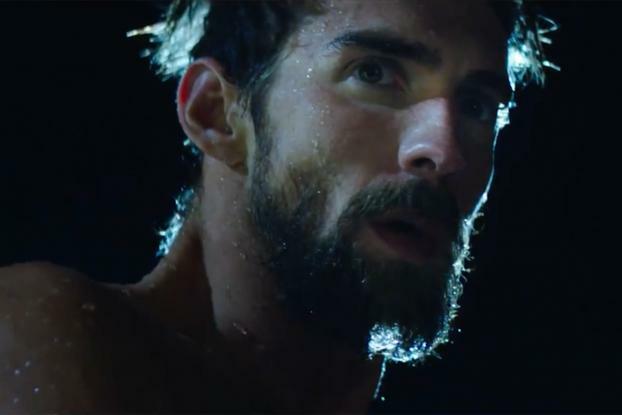 2 in TV/Film, Under Armour and Droga5's poignant ad capturing the intensely focused, rigorous and solitary training rituals of swimmer Michael Phelps ultimately seemed prescient, once the Olympics came around and he proved himself to be a veritable athletic legend. Impeccable craftsmanship, direction and a spot-on track not only made the spot a true pleasure to watch but also helped to land it a Film Craft Grand Prix at Cannes in June. 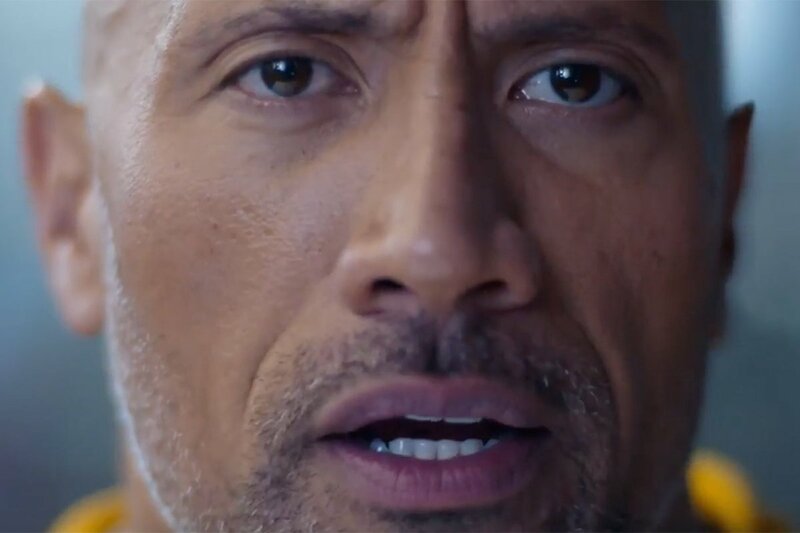 Under Armour and Droga5's "Rule Yourself' campaign features this stirring spot starring swimming champion Michael Phelps, as he prepares for a final shot at glory at this summer's Olympic Games. And now that he continues to bring home the gold, it feels all the more powerful. The film, directed by Epoch's Martin de Thurah, documents Phelps' grueling training regimes both in and out of the pool; working out in the gym, loading up on carbs, going for some painful-looking cupping sessions and taking ice baths. It's all set to the track "The Last Goodbye" by The Kills, a poignant reminder that this will be the most decorated Olympian's last Olympics. 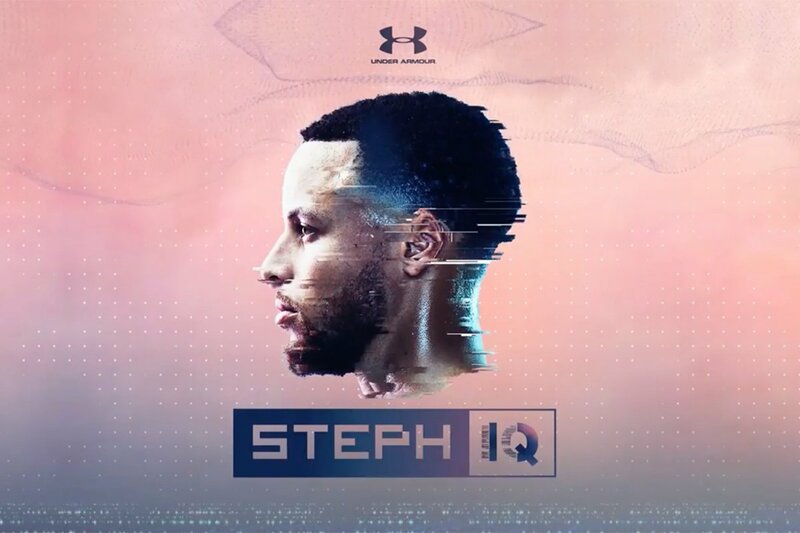 The spot continues the tagline "It's What You Do in the Dark That Puts You in the Light," launched by Under Armour earlier this year, which has already featured the U.S. gymnastics team in one spot and international soccer star Memphis Depay in another. At the 2016 Cannes Lions International Festival of Creativity, the ad took the Grand Prix in the Film Craft Category, which honors "the quality and aesthetic of the individual elements of the film-making process." Or, as jury president and Great Guns Founder and CEO Laura Gregory put it: "We're looking for details and choices." That includes, among other things, casting, animation, visual effects, sound design and more. "It's not just about the idea," she said. The Phelps film was directed by Epoch's Martin de Thurah and documents the swimmer's grueling training regimen both in and out of the pool.